“Psychic” is a broad term used to describe a person that possesses gifts unexplainable by natural laws. However, not all psychics are the same; their gifts and skills vary greatly from one individual to the next. Some of our psychics are also experienced in other psychic modalities such as psychometry (reading off objects e.g. 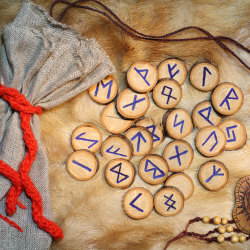 jewellery), runes (divination tiles of the runic alphabet) and levitation (where the physical body rises from the ground). Tarot is often used as a focus for the psychic to hold her/his consciousness while she/he receives psychic flashes of information. 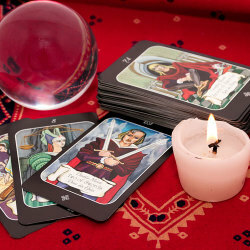 Tarot cards are also useful for timing as certain card spreads give an indication of when incidents occur. 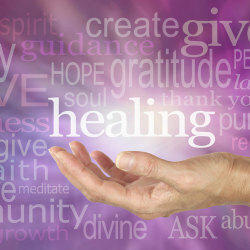 What is Spiritual Healing? Even though we are infinite and immortal beings having a physical experience, our Spirits can be fragmented off from our awareness, particularly when we have been traumatised by life events. 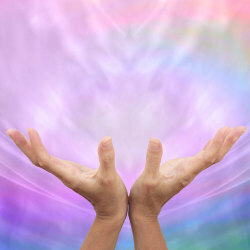 The spirit of Reiki implies that we use wisdom to guide us in imparting the energy to heal ourselves as well as others. Reiki can be likened to the motivating quality of all enlightened beings that are working to end the suffering of all humanity. We have all had past lives. We are all immortal spiritual beings created as mirrors of God. By God I mean the loving life force that permeates everything. Every one of us mirrors an aspect of this life force energy. Our lives are in our hands. Not only do the lines on a subject’s hands reveal much about a person, but also too the shape, texture and general appearance of the hands. Welcome to the art of Palmistry. 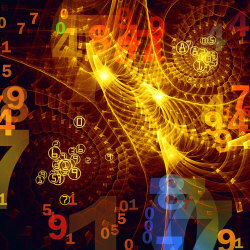 Numerology is thousands of years old. It involves numbers 1-9 and combinations, all of which have a distinct vibration. The subject’s name and birthdate are used, which give rise to certain numbers influencing the subject’s life. 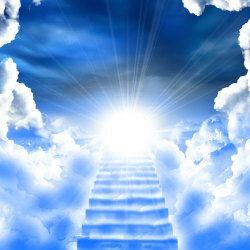 Mediumship is communication with those who have passed over, who often appear as spirit forms. Sometimes the departed are actually channelled through the reader’s body and you may hear a change in their voice as this happens. I-Ching is also known as the ‘Book of Changes’. It involves the ideas of change and evolution and doesn’t just focus on the outcome of a question. 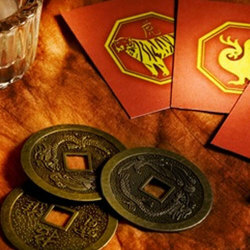 Part of the philosophy of I-Ching is that the journey is as important as the outcome. 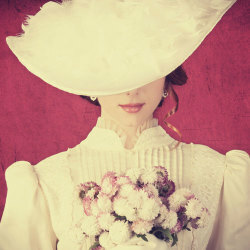 If you want to know more about the Psychic Arts, read this article from Absolute Soul Secrets. Psychic readings truly are an art form of skilled psychics.